Whoever knew bacon could hold so much significance? 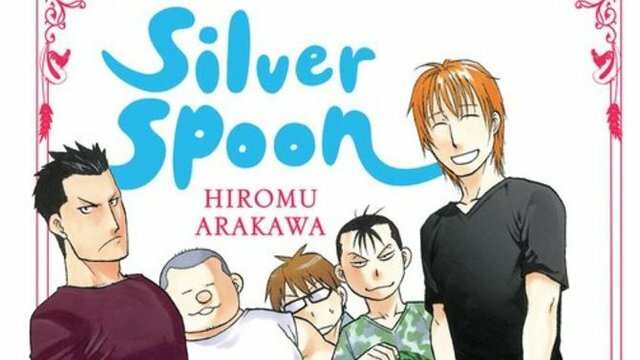 Hiromu Arakawa’s Silver Spoon continues to impress in Volume 4, and while this iteration isn’t as stunning as Hachiken’s sibling and porky woes in the last entry, it remains an enrapturing, empathetic read from beginning to end. 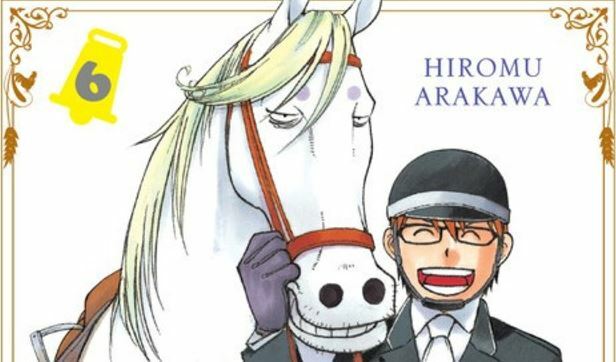 In this volume, we follow Hachiken finally putting Porkbowl behind him, committing a school jailbreak with his peers in discovering the fabled “Area 51,” and his stunning promotion in the school equestrian club. Also, there’s yet another barbeque, this time with some scrumptious, mouth-watering bacon. If the above sounds a tad more mundane than what transpired in the previous volumes, it’s because it kinda is. This is hardly to say Volume 4’s episodic – only the Area 51 event comes across as such, and even then, there’s plenty of other chapters that’ll obviously feed into Hachiken’s development – but as satisfactory as Hachiken’s bacon-delivery and sympathetic as his…um, “shutdown” upon his prying are, they’re not as immediately revelatory as his experiences in earlier volumes. We are happy at his unexpected vice-presidential position for the equestrian club, for example, but where that’ll lead remains a mystery. 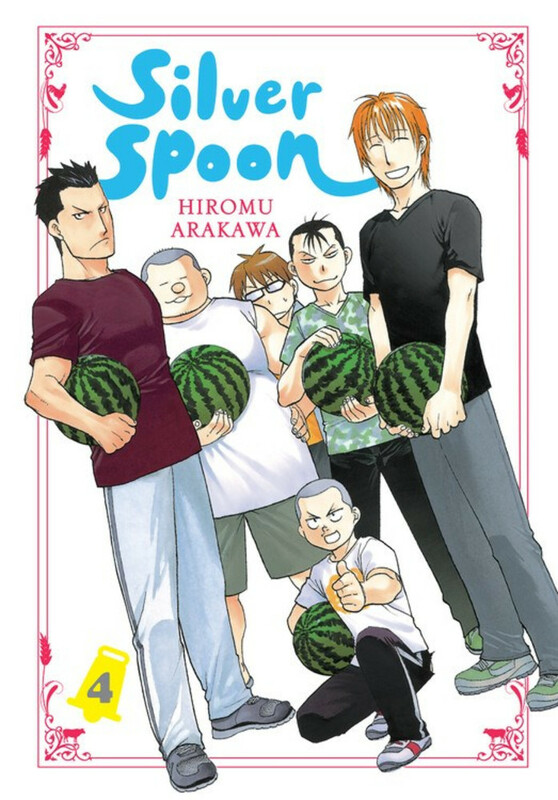 Thankfully, Arakawa’s trademark comedy works overtime to pick up the slack – instances like Haciken insisting his fatal attachment to bacon-bound piglets and the meddling hijinks of his brother Yugo, but it’s the Area 51 ordeal that steals the show. As EZO AG enforces a strict study curfew, the quest to witness a nebulous “it” begins with an intricate escape that, naturally, goes wrong: party members fall one by one to the forces of watermelon thieves, poor physical shape, and tearing their pants all for the sake of something totally, completely pointless — an outcome doubly enforced when a non-participant reveals “it” was…nah, I’ll leave it for you to discover. Regardless, it’s the first time I can recall Hachiken heeding to the temptations of youth, and that brings me to how masterfully the comedy blends with drama. By far the best example is Hachiken’s intervention between love interest Mikage and hard-headed Komaba – upon witnessing the former’s tears following a conversation with her childhood friend (could it be, oh no, a love rejection? ), his newfound confidence to step in only leads a painful crash and burn. It is here we also recognize Arakawa’s masterfulness in facial expressions, namely in what I can only describe as Hachiken reduced to a scribbled husk upon his, um, “rejection”. While we’re on the subject of art, I am ever-amused by the diminutive principal and his tendency to sneak upon Hachiken; in this particular instance, he’s randomly chilling with some cats on a haystack and, after a heart-to-heart about running away, begs for a final request: “Please get me down”. Never are we given an explanation how he got up there in the first place, but already our minds soar in the principal aimlessly wandering the nooks and crannies of EZO AG campus. However, far more dire matters boil beneath the surface: we get our first glimpse of Hachiken’s father – a man we feared merely through the crackle of phone dialogue. Brief, chilling moments in the past have indicated animosity with the brothers and their parents; in his father’s case, he clearly doesn’t approve of Hachiken’s educational choices, and all it takes is one glare over a slice of bacon — as if it’s an affront to his honor – to enough to prove that, yes, he’s still pissed over last volume. What the inevitable confrontation with Hachiken and his father will hold remains unknown, but we know our protagonist’s taken his first steps towards being an independent. His initial disapproval of shipping bacon back home on the grounds his barbecue escapades “won’t even go to my grades” quickly dissolves in the reminder of why he attended EZO AG in the first place: escaping his parents. Hachiken’s purpose at his agricultural home remains ambiguous, but his talk with the principal highlights the paradox of his ultimately rejecting “running away” – not to mention his prior awakening to life being more about numbers — and so his sending bacon becomes a statement: “This may seem irrelevant, but it’s my life now.” Regardless of what his father may think, we mirror his new friends’ trust in where and how he’s molding his future (enough to not only dub him “The Man Who Can’t Say No,” but to trust him with the future of the equestrian club). 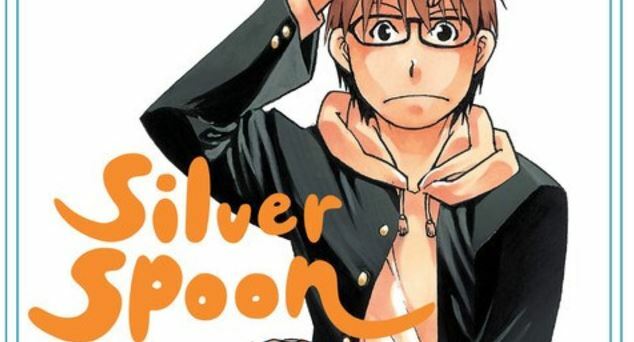 This is not Silver Spoon’s best volume, but it doesn’t need to be: that even its intermittent lulls continue captivating via the series’ trademark honesty is enough for us; after all, what other manga out there educates its readers on cow bras? 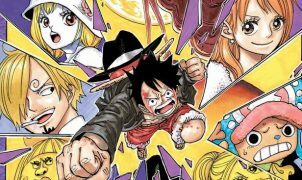 Just like Hachiken and his newfound horseshoe, the best slice-of-life series are the ones that inspire us to better ourselves, and what better channel for readers young and old than a wayfaring teenager? Full Disclosure: This review is based on a retail copy of Silver Spoon.